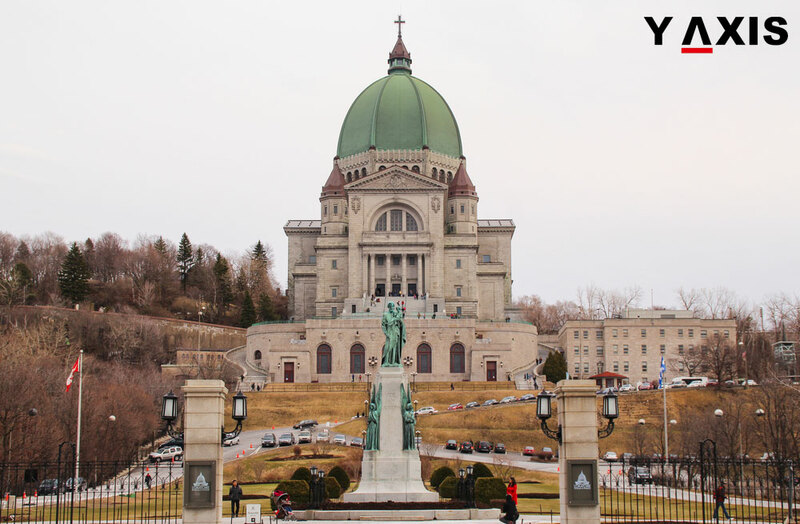 Quebec will start accepting applications for its famous investment program for the immigrants amidst ambiguity over the prospects of EB-5 investment program of the US under President Trump. Quebec immigrant investor program is a steady and well-governed option when compared to the EB-5 initiative of the US that is marred by ever increasing blockage of applications, fraud issues and exploitation of the alleged targeted employment areas, as quoted by the Immigration CA. The threshold for the investment program of Quebec is 800,000 Canadian dollars that make it the most economical investment program for permanent residence in the global market. This follows the possibility of the threshold of EB-5 visa to be increased to 800,000 American dollars, as per the proposal that has been tabled in the US Congress. The requirements of the Quebec immigrant investor program include legal possession of minimum 1.6 million dollars and two years of appropriate management and experience of running a business within five years of the application of investment program. They must make an investment of 800,000 Canadian dollars for a period of five years for which no interest will be incurred. The invested amount is returned at the end of the time period. The applicants must also demonstrate an intention to settle in the Quebec province. The Quebec’s investment program has not undergone any enhancement in the asset requirements fro than ten years now. The experts anticipate that the existing program is scheduled to remain unaltered for at least another financial cycle. The attraction of immigrating to Canada, the comparatively lesser requirement for investment and the stable nature of investment make the Quebec immigrant investor program as one of the most attractive investment programs in the world for individuals with high net worth. It was described as one of the most liberal investment programs of the world, specifically among the top nations by Migration policy institutes’ Demetrios Papademetriou in the year 2016. He said that it was not surprising to observe that investors choose Canada for investment in spite of similar programs that exist in the nations such as France, Australia, the UK and the US. Though the EB-5 program is currently economical, it does not have financing options and the investment has to be made in highly risky start-up ventures that have more chances of incurring loss that poses threat of losing both the investment and the option for residence. The Quebec immigrant investor program is also contentious in the remaining part of Canada as many applicants who opt for this program and declare that they would settle in Quebec during the process of application, land up residing in Toronto and Vancouver. is making efforts to ensure that immigrants who opt for the investment program of the province are prevented from going out of the province to other major Canadian cities.